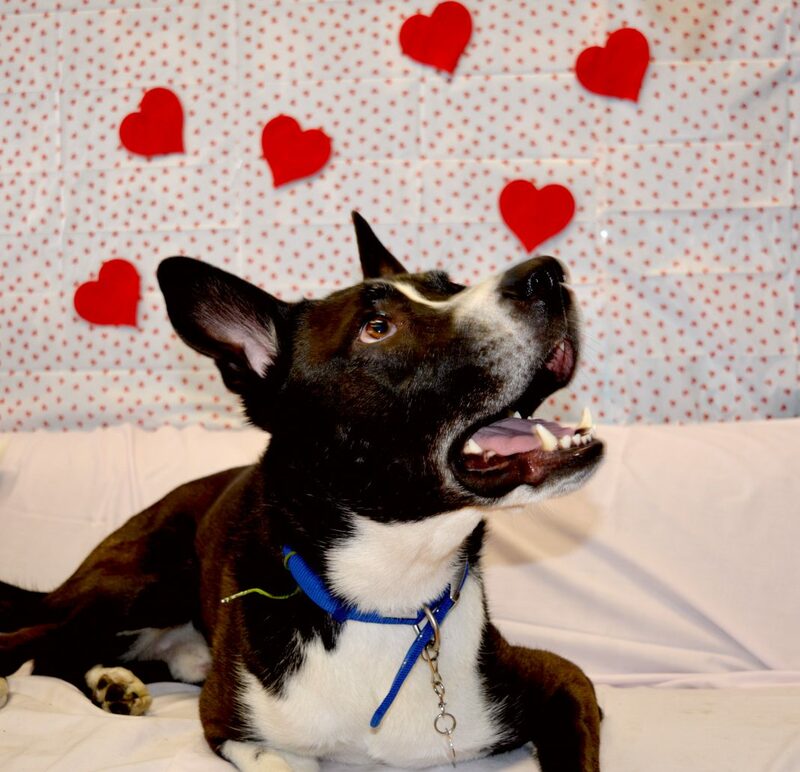 This Valentine’s Day, the RSPCA and Battersea Dogs and Cats home are hoping that some of their residents will find their special someone and find their happily ever after in a loving home. Both the RSPCA and Battersea see plenty of dogs coming through their doors, all full of love to give despite their sometimes traumatic start in life. With the belief that there really is someone out there for everyone, this Valentine’s Day both charities are spreading the love with the hope of finding perfect matches for them. Blue the lurcher has been in RSPCA care for a total of 465 days and during that time has seen many of his kennel mates find their forever home at the RSPCA’s Suffolk East and Ipswich branch. Blue is a lovely calm friendly dog and absolutely loves Primula cheese (as a treat!) so any new owner will need to keep a stock of this in! Lively Trevor is a dog with a great personality. He is one of the RSPCA’s longer stay residents and is currently part of a special appeal to find him a home. The two-year-old Staffie is full of energy, always on the go and he just loves being with his human friends. Trevor is a big softie; he’s affectionate, loyal and always eager to please. He has previously lived with a youngster and two other dogs, but because of his bounciness, we are recommending a home for him with older children where he will be the only pet. 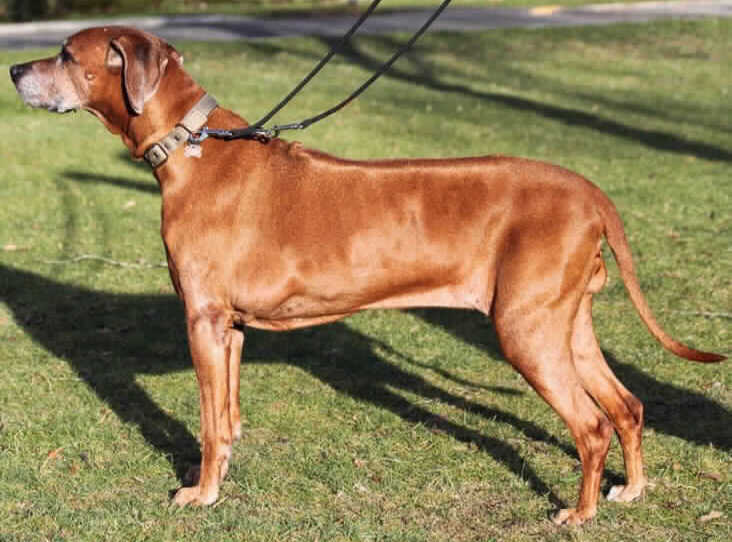 Millie is a 12-year-old Rhodesian Ridgeback; latest data from the charity shows that dogs of this particular breed have waited the longest for their forever homes. Although Millie is older, the staff hope she won’t be overlooked for too much longer as she deserves to be back in a home environment where she can relax and enjoy her retirement. She is a gentle and quiet lady who enjoys lots of fuss and attention, walks well on the lead and knows some basic commands. She is looking for a quiet home with someone about most of the day, although can be left for a few hours in the day. 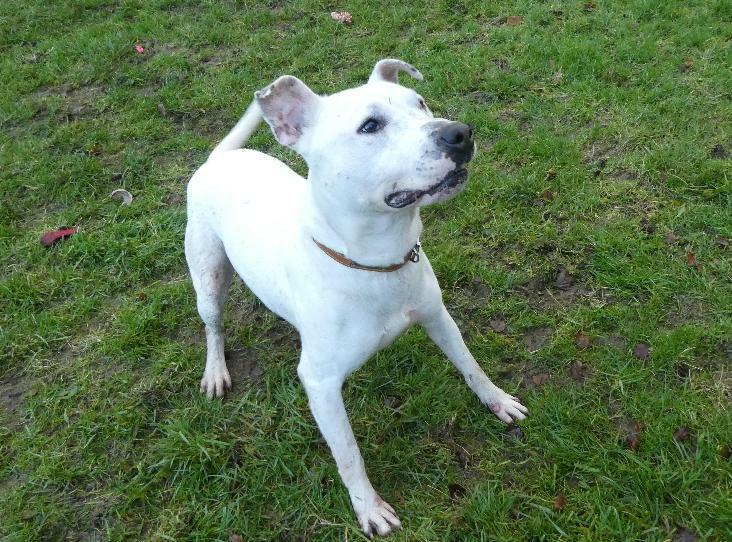 Millie is sociable with other dogs but is very easily worried of them and can take time to relax in their company. She does not enjoy being jumped all over. Millie does have a heart murmur which at present does not require any treatment. She also has several fatty lumps about her body, due to her age and the nature of the lumps it is not deemed necessary at present to put her through an operation at this age. An RSPCA vet has also done routine blood tests which have all come back normal. Two-year-old Scooby is a big, lovable mongrel who loves cuddles with his favourite people and long walks in the park. 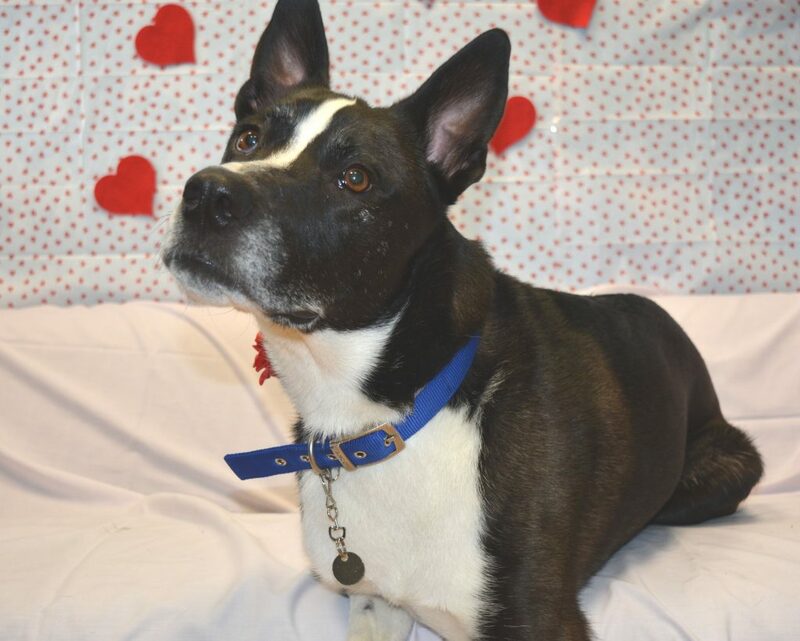 He is searching for his ultimate best friend; someone who is willing to share the sofa and a Scooby snack with him. A bit like his namesake, Scooby may be large in size, but is a big baby who doesn’t like to be left alone. He’s looking for someone to show him some love and patience. 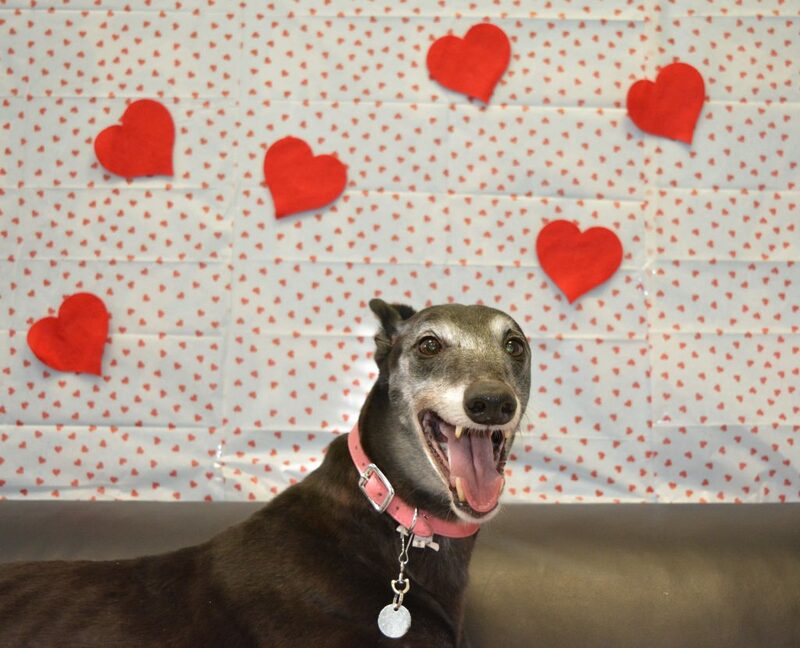 Sally is a six-year-old retired racer, and is now looking for someone to settle into a slower pace of life with. 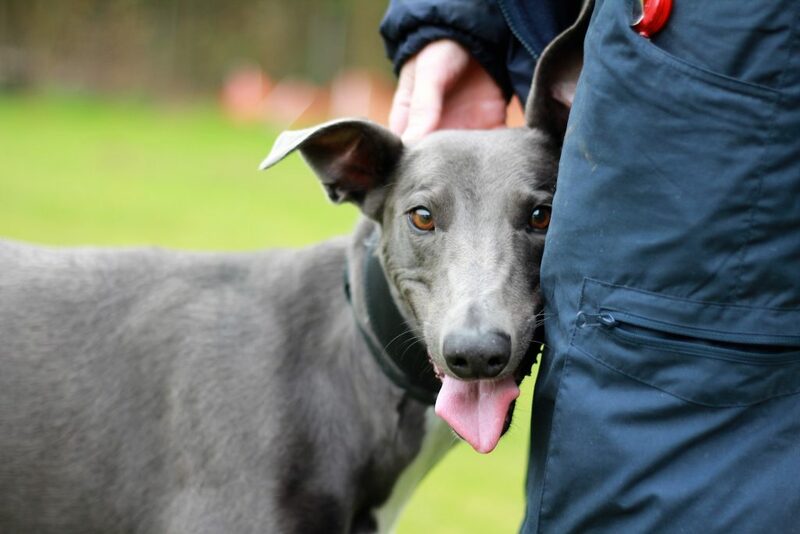 This bubbly girl is looking for owners who have experience of tall, leggy racing dogs, and who will understand and manage her high chase drive. Even though Sally likes the occasional run around, she’d much rather spend her time lounging on a sofa, watching reruns of your favourite TV shows. Battersea’s Centre Manager Steve Craddock said, “While the dogs here have come into us for many different reasons, all of them have so much to offer and are ready and waiting to be loved by someone new. Our dogs and cats are given plenty of love and cuddles by our staff, but they’d still love to have a special someone, or a family, to call their own. You can find more about Sally and Scooby along with many other dogs searching for new homes here. Images by RSPCA and Battersea.